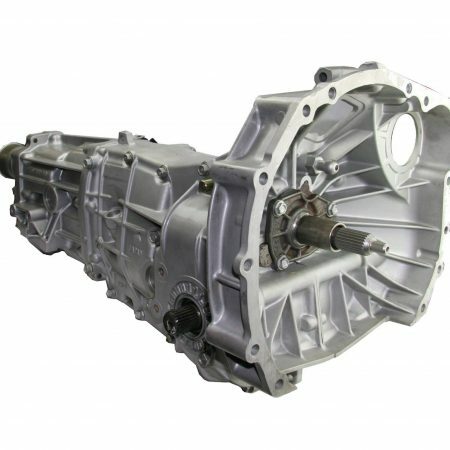 The level 1 gearbox is a superior alternative to a used box. 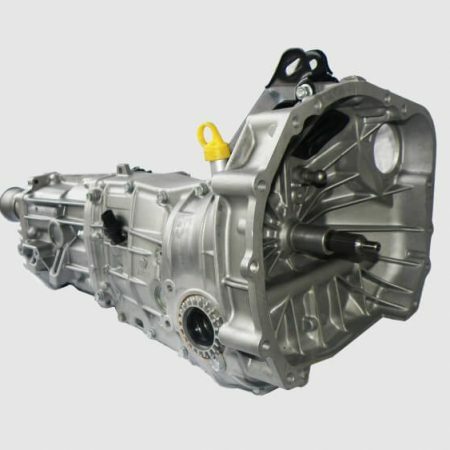 The process starts with a tested and reconditioned OEM Subaru gear set and contains a combination of new and serviced factory internals. It comes with a 12 month or 25,000 Kilometre warranty. This is a good option for the budget conscious customer, perhaps with an older car, who is looking for a reliable and economical fix to get back on the road. All our Subaru gearboxes are built here at our factory, with genuine Subaru parts. No cheap inferior aftermarket components are used in any of our options. 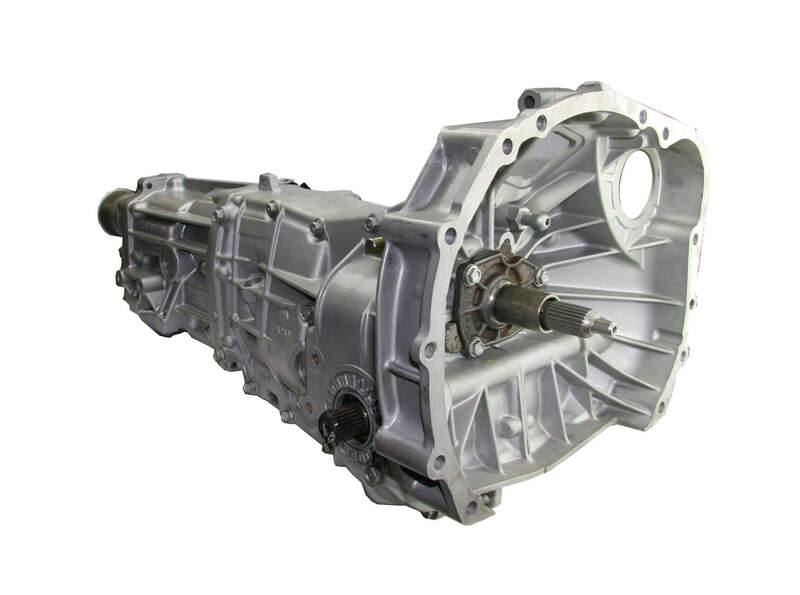 Every level 1 gearbox is bench tested prior to fitment or dispatch.